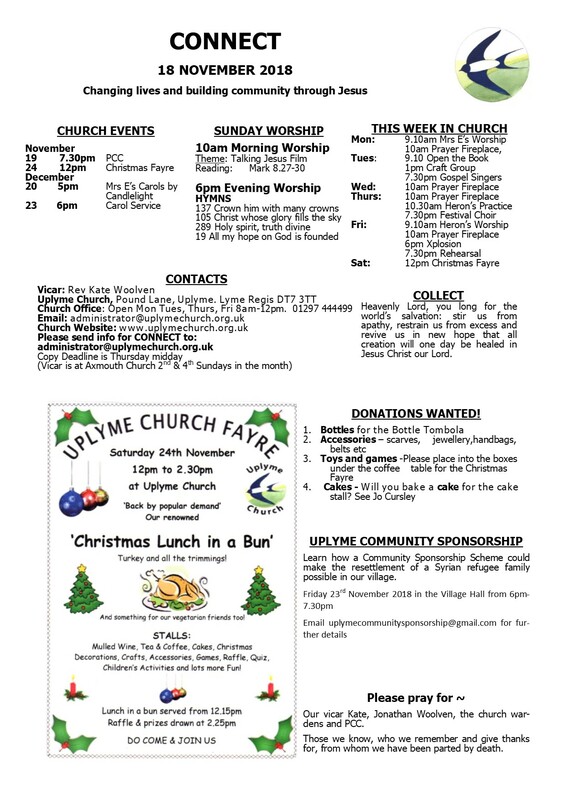 « Christmas Fayre this Saturday. Come along and grab a bargain, plenty to choose from. Back by popular demand is the Christmas Lunch in a Bun! Sounds tempting.﻿ Veggie option also available!